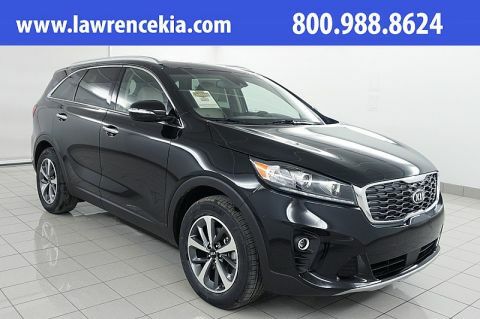 Ebony Black 2019 Kia Sorento EX AWD 8-Speed Automatic V6 AWD.Recent Arrival! 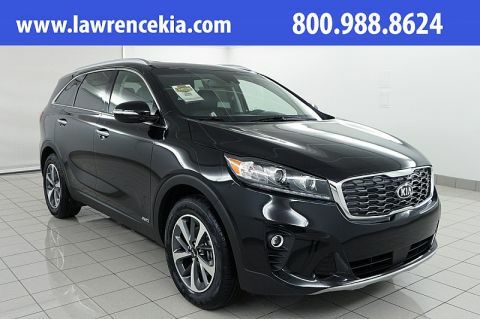 Platinum Graphite 2019 Kia Sorento EX AWD 8-Speed Automatic V6 AWD.Recent Arrival! 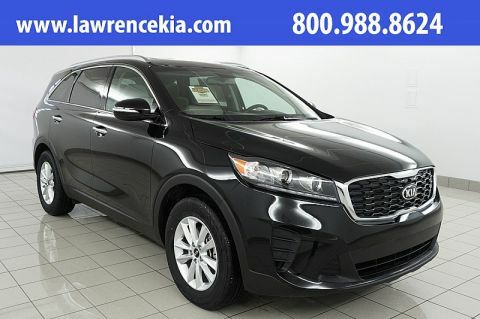 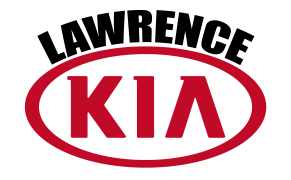 Graphite 2019 Kia Sorento EX AWD 8-Speed Automatic V6 AWD, 110V Inverter, 2nd Row Shade Curtains, Chrome Roof Rails, EX Touring Package, harman/kardon Surround Sound Audio System, Heated Steering Wheel, LED Interior Lighting, Panoramic Sunroof, Park Distance Warning-Forward, Radio: UVO eServices w/Premium Navigation.Recent Arrival! 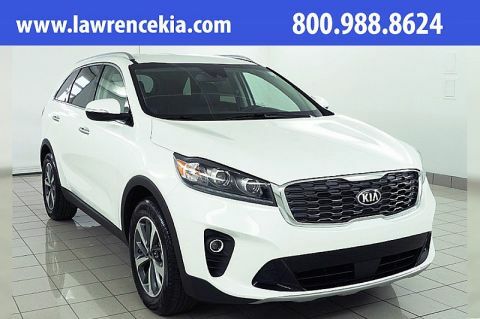 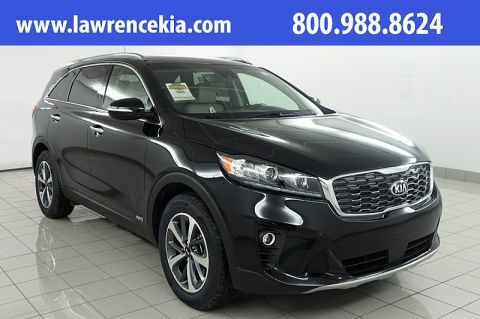 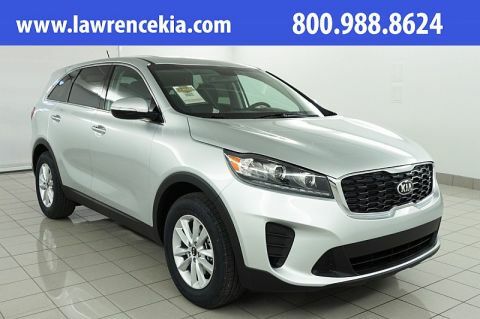 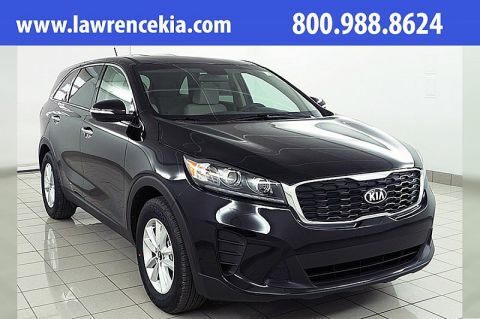 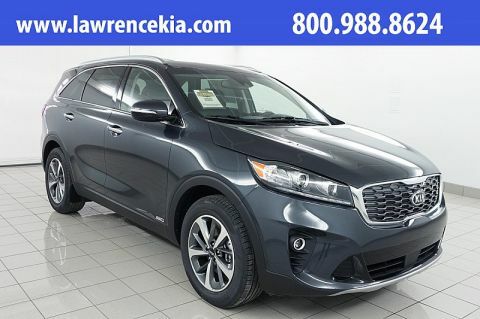 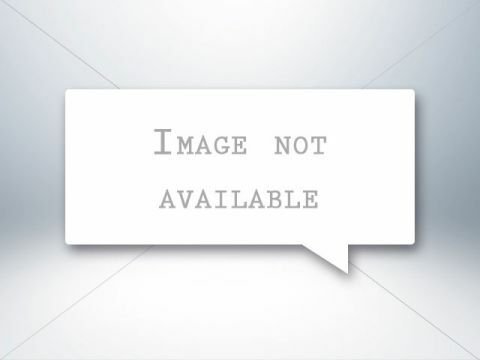 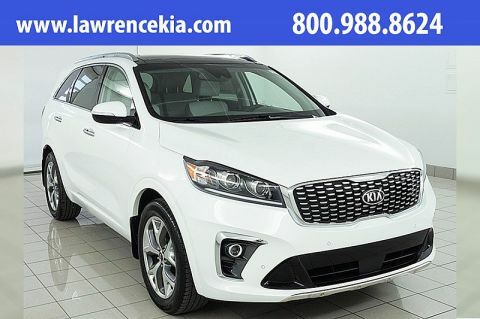 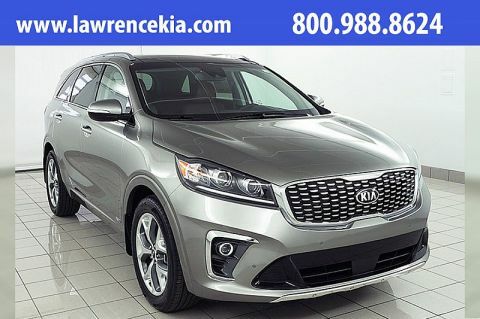 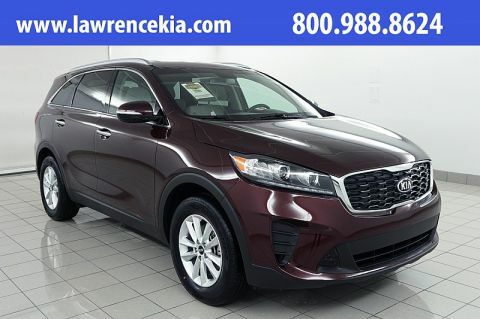 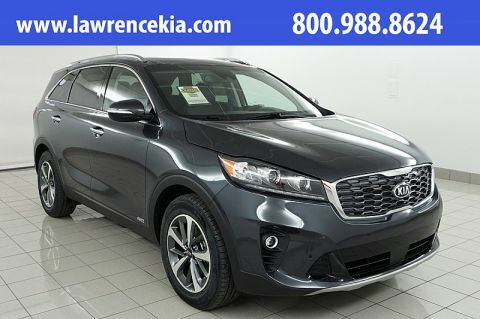 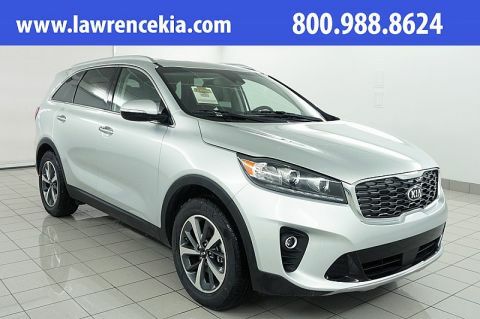 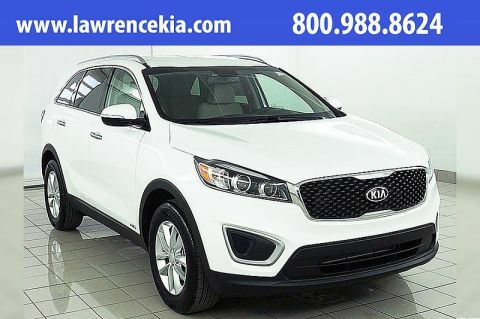 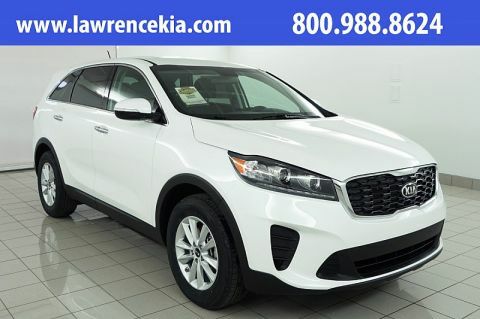 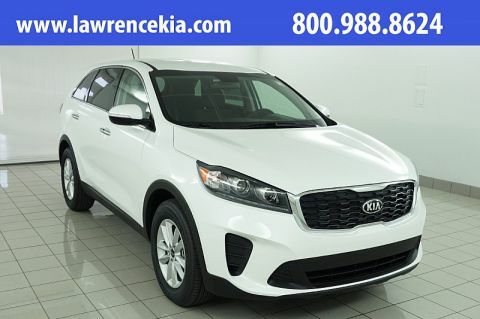 Titanium Silver 2019 Kia Sorento SX AWD 8-Speed Automatic V6 AWD, Mudguards, SX Mahogany Leather Seat trim.